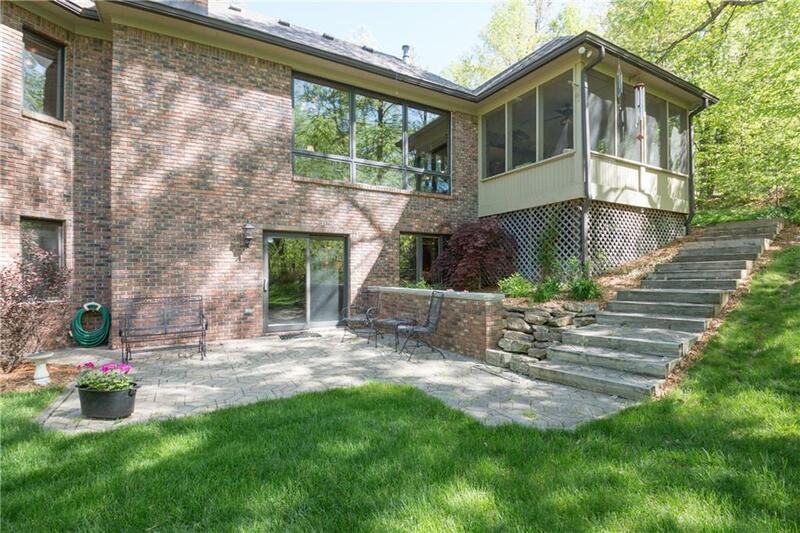 LAKEFRONT HOME IN FOXCLIFF NORTH! 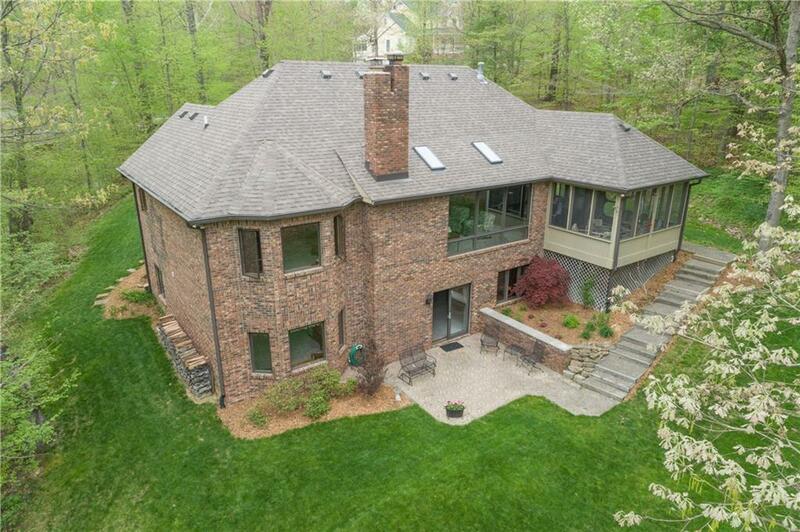 Uncompromised quality custom designed built on hillside as an "upside down" 2-story home. Front entrance to upper level vaulted skylighted widow walled great room. 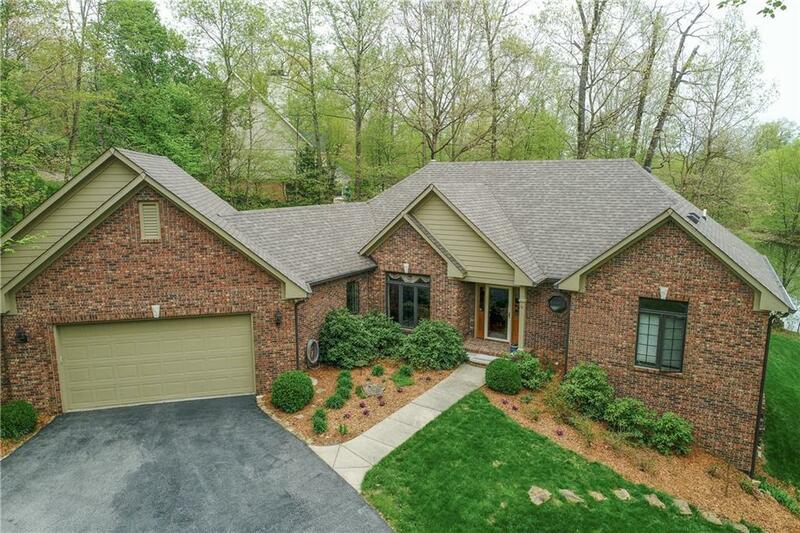 Gorgeous remodeled kitchen: granite counters, built-in SS appliances, center isle. breakfast room, screened porch. 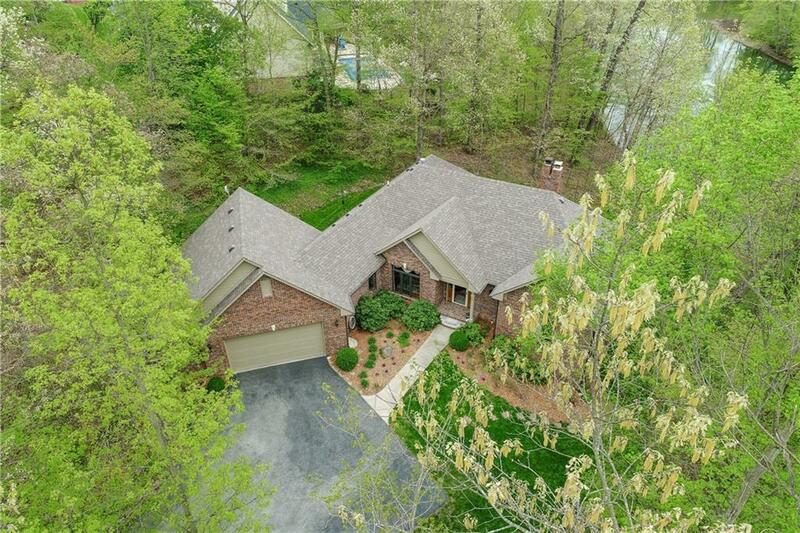 Amazing Master Wing, lake view bay-window seat/storage, spa style bath, garden jetted tub, heated tile floor, step-in shower and deep walk-in closet. Open stairway to lower 2nd level features 35x25 foot multi-purpose room, kitchen/bar, 2-bedroom wing and bath, Office or 4th bedroom, craft room/workshop. Entertaining Paver patio and private dock to enjoy fishing, boating. HOA incl clubhouse, pool,tennis. Golf Membership available.